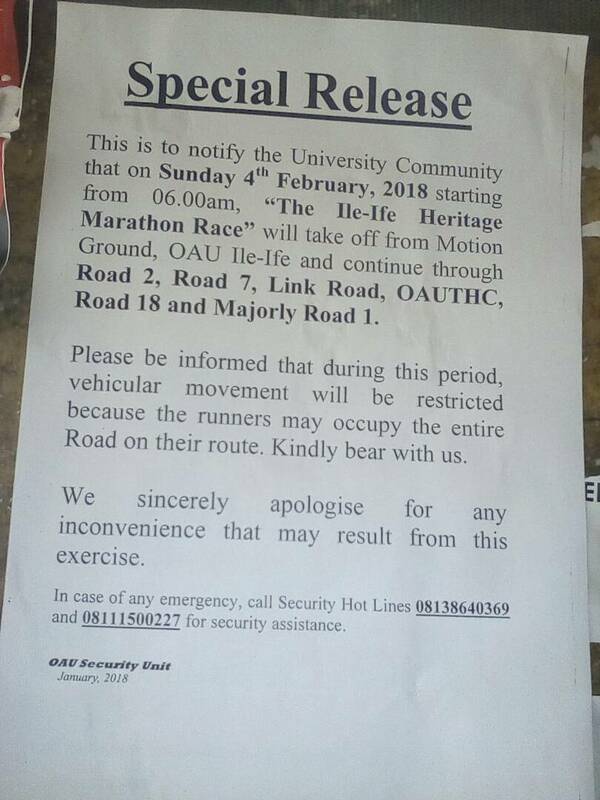 The Security Unit of the University has informed the OAU community that tomorrow Sunday 4th February, 2018 starting from 6am, there will be a restriction of vehicular movement on major roads within campus. 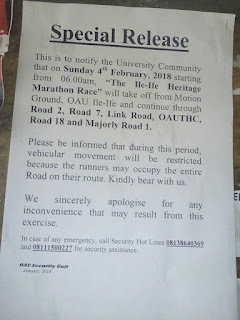 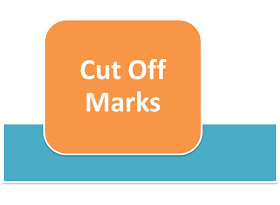 The roads which include Road 1, Road 2, Road 7, Link Road, OAUTHC, and Road 18 will be blocked to vehicles as a result of the "Ile-ife Heritage Marathon Race" which will proceed right from Motion Ground, and as a result runners may occupy the roads listed above, causing the mentioned restrictions. 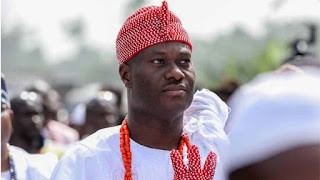 However, in case of any emergency, the Security unit hotlines to call are 08138640369 and 08111500227.